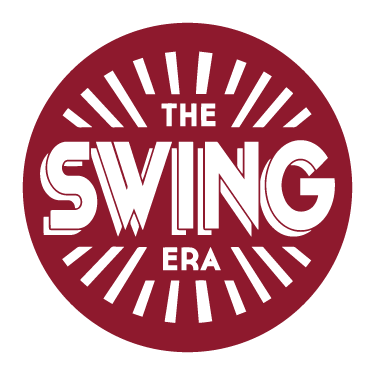 The Swing Era runs regular social dances, which are open to our students and dancers from other schools and scenes. Swing at The Bothy: This long running free social dance happens every 2nd and 4th Thursday of the month, and is the perfect place for our students to meet, unwind and practice their dancing! We claim this is the tiniest social dance floor in the world! Swing at St Columba: A monthly social dance with the best DJ music in the heart of Moseley Village, with a beautiful spacious dance floor. 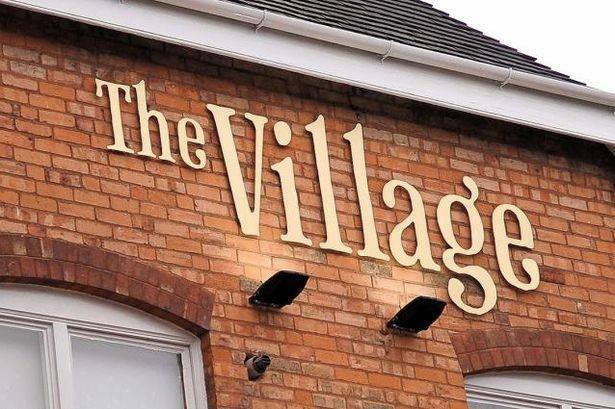 Swing at The Village: A regular social dance with live music at the beautiful The Village pub, Moseley. 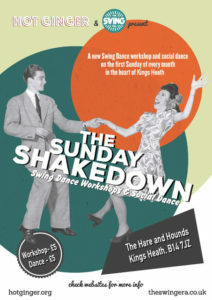 The Sunday Shakedown: A collaboration between The Swing Era and Hot Ginger with a specific skills/technique workshop for dancers to start, before an afternoon of dancing. DJ music and occassionally live music. Check out our Events Page to see when the next socials are running.